Kids see in technicolor. Life is measured in laughs, trips to the park, and daisy crowns. They know no fear until the monster under their bed creeps out at night. Sometimes monsters have fur, but sometimes they look like us. They hit and yell and scream. So what happens when the monster is not a monster. What happens if it goes by Mom or Dad? April is Child Abuse Prevention Month and this week we cover child abuse prevention. Here are the ways you can spread awareness in 5 minutes or less. Support programs for new parents are prenatal support programs where support is offered during the period of a newborn baby. A myriad of services are offered, including nurse visitation, in-home parenting and education, and social worker intervention if need be. Social networks are also offered to help new parents connect with others instead of feeling isolated. 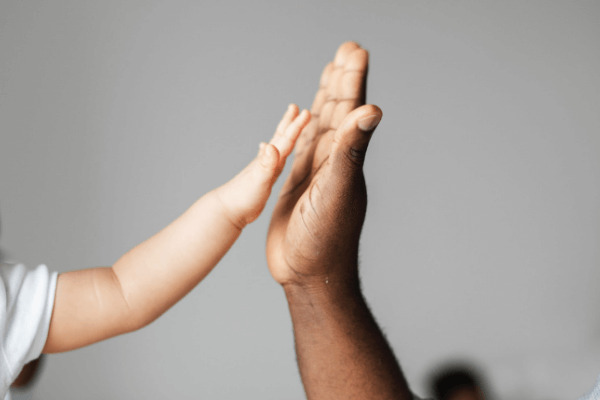 Many programs that provide parenting education, such as natural childbirth groups, community-based prevention programs, and mental health services provide social support systems for abuse. Self-help groups also provide a network of support to members in adjusting to familial change. Treatment programs for abused children include therapeutic day school programs, hospital programs, residential programs, and home and clinic setting treatment. These programs are designed to help minimize the long-term effects of abuse. Detecting child abuse head-on is as important as ever. Early childhood screening and treatment programs are offered for those that are suspicious of child abuse signs and ensure that these children receive the care they deserve. Crisis care programs are available for family support and are accessible on a 24-hour basis. These programs include: telephone hotline, crisis caretakers, crisis baby-sitters, crisis nurseries, and crisis counseling. Training programs for children, adolescents, and even adults help equip them with knowledge and skills to protect children from abuse. 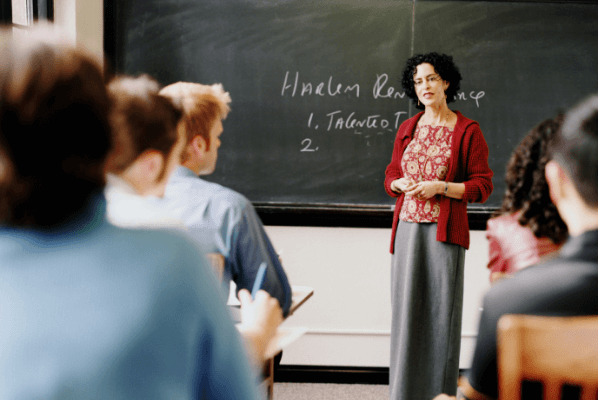 Training programs are offered through school systems and adult education centers. To learn more, call 1-800-4-A-CHILD, the Childhelp National Child Abuse Hotline. This center is staffed with professionals who offer information about child abuse prevention, as well as crisis intervention, literature, and referrals. The next thing we can do is to discover resources, specifically organizations. 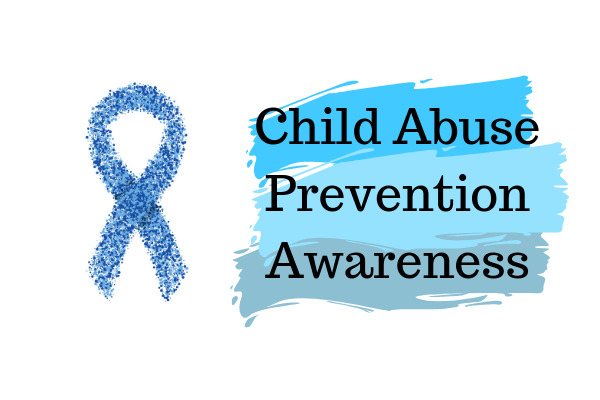 Programs are great tools to help you one-on-one, but organizations offer countless resources for child abuse prevention. Received Concern From Others: Preventing child abuse starts with you. If people are expressing concern from others, then it's time to think about how you react. Learn What is Age Appropriate: Expecting 10-year-old behavior from a 2-year-old isn't realistic. Remember that certain ages require certain behaviors. Knowing which behaviors go with the corresponding age will help you avoid frustration and expectation. Develop New Parenting Skills: As mentioned above, there's always room for improvement. Go to other parents, books, and classes for parenting advice. Setting boundaries will also help in parenting your children. Take Care of Yourself: The most important care in your life is self care. As much as being a parent is on-the-clock, it's also vital to take a break and focus on yourself. The less/sleep care you have, the more you may take it out on other things, including your child. Get Professional Help: As much as you may think you can do anything, that is not the case sometimes. Don't be afraid to reach out to professionals if you can't do it on your own. Learn to Control Emotions: Repressed emotions can stay at bay, but after awhile, they can explode without warning. Learning to take your emotions as they come and contain them will help you and your child in the long run. Social presence is making waves in spreading awareness. Social media platforms like Twitter, Instagram, and Facebook are great outlets to share your knowledge, story, education on child abuse prevention. No message is too small on social media, and the biggest impact can happen in 140 characters or less. You know child abuse prevention and where to go. Now it's time to share what you've learned. The great ways to share your knowledge is to inform others. By teaching a class, talking to a friend or loved one, and participating in an organization, you are able to disperse your information to others, tackle the challenges of child abuse, and improve the community around you. In addition, ordering merchandise that is able to promote awareness is an easy and stylistic way to share your knowledge. There are blue ribbons, t-shirts, and even wristbands to spread your awareness. At Rapid Wristbands, we have many blue wristbands available for you to purchase. Click the button below to order today. No matter what, making sure a child is safe, in any environment, is what we should always aim for. Never be afraid to report an abuser or go for help. The smallest act can make a difference and it can impact a child's life forever.